Dr. Jacob is considered a maverick in the healthcare industry. 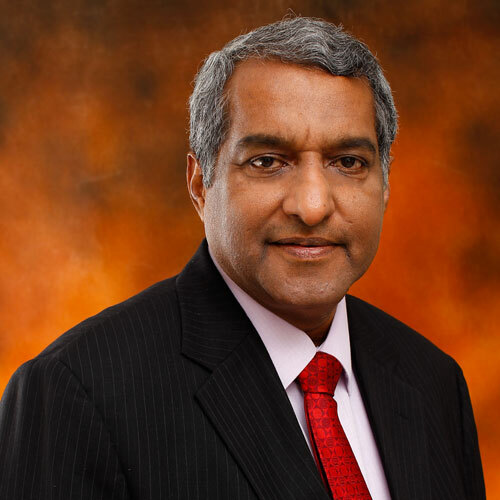 He is an emergency medicine doctor educated in India, United Kingdom, and the United States who eventually moved up the corporate ladder having served in various capacities at Subang Jaya Medical Centre, until he became the CEO and Group Medical Advisor of Sime Darby Health Care, and now Chairman of Ramsay Sime Darby Health Care, a position he held since 2013. He is also the longest-standing President of the Association of Private Hospitals of Malaysia having been elected five times since 2008 and President of Asian Hospital Federation in 2012-2013. He serves as Councilor of the Malaysian Society for Quality in Health (MSQH) and Board Member of the Malaysia Healthcare Travel Council (MHTC). Dr. Jacob today works closely with various NGOs and Government agencies to promote Malaysian Healthcare both locally and internationally. He is a Steering Committee Member of Malaysia’s National Key Economic Areas (NKEA) for Healthcare and Chairman of the Disciplinary Committee of Malaysian Medical Council. From 2014 to present, he sits in the Board of Directors of Joint Commission Resources (JCR) in the U.S. and Member of Asia Pacific Regional Advisory Council of Joint Commission International (JCI). In 2013, Dr. Jacob was conferred the title of Dato’ by Sultan Sharafuddin Idris Shah for his various achievements. Most recently in 2018, he was appointed by the Malaysia Prime Minister to head the Healthcare Sector of the National Productivity Council.